500,000 Canadians Have Old Criminal Records for Pot Possession. Trudeau Won’t Commit to Pardon Them. Canada has officially become the second country in the world to legalize cannabis. While Justin Trudeau’s Liberal Party is busy using the legislation as an opportunity for partisan fundraising, Trudeau’s party has very little to say about hundreds of thousands of Canadians whose lives are impacted by old criminal records for possessing a substance that will soon be sold in stores. On Wednesday, Justice Minister Jody Wilson-Raybould and Liberal pot czar Bill Blair refused to answer direct questions from reporters about whether the Liberal government intends to pardon Canadians with old pot possession convictions. Last month, Blair himself stated that “fine, upstanding, honest, decent citizens” have seen the “quality of their life” upended due to “a youthful indiscretion” showing up on their criminal record. 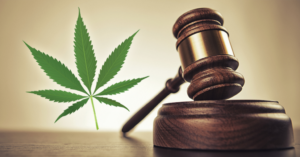 And yet, the bill legalizing marijuana received Royal Assent on Thursday without anything to say about what to do with those who have old possession charges. Even though weed legalization is happening on Oct.17, there’s nothing in the legislation about granting amnesty/pardons for the thousands of Canadians w. criminal records for cannabis possession. The number of Canadians with criminal records linked to possession charges is staggering. As of 2014, at least 500,000 Canadians are estimated to carry criminal records on cannabis possession charges, with black and Indigenous people often overrepresented in arrests. 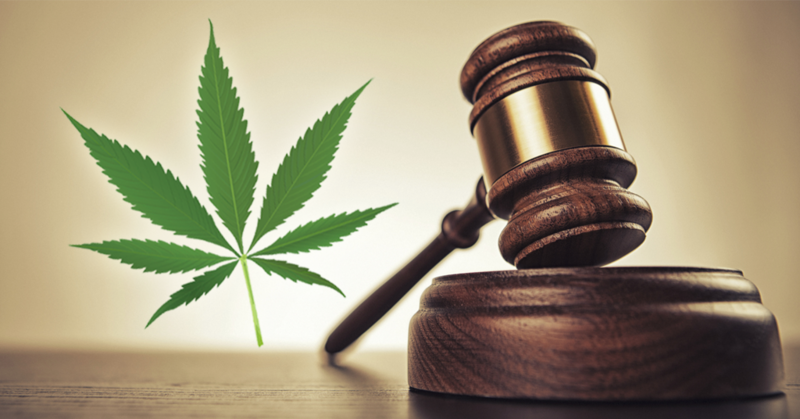 Canada’s prohibition laws have also been costly burden with around 60,000 arrests annually, the cost of enforcing cannabis possession has been more than a billion dollars a year – arrests, charges, and prosecutions have continued despite the federal government’s stated ambition to pursue legalization. In 2012, Jason Kenney defended his policy of locking up child refugees, some as young as toddlers, in heavy security detention facilities across Canada. 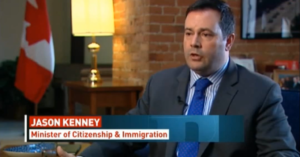 At the time, the Harper-era citizenship and immigration minister tried to downplay concerns child refugees were being held in “jails,” telling CBC News conditions at the detention facilities were comparable to a “three-star hotel” – a “three-star hotel” apparently run by armed guards and surrounded by a barbed wire fence.